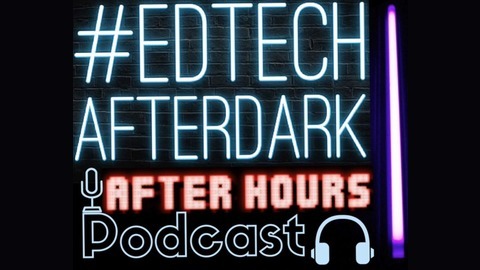 This the official EdTechAfterDark After Hours Podcast! #AppleEDUChat - RING In The New Year! Join Apple Distinguished Educators Ben Kalb (@mrkalb) and Jon Smith (@theipodteacher) for #AppleEDUChat, tonight at 9PM EST! 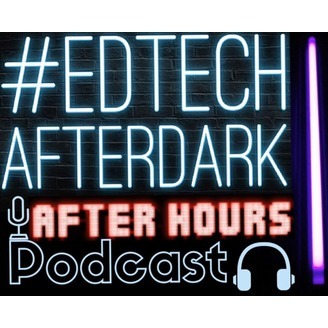 When the clock strikes 9PM EST, start this podcast and chat alongside others in #AppleEDUChat on Twitter. There'll be breaks for you to respond to others on your device, but in between, instead of sitting statically, you'll be completing a series of active challenges (do them at your own pace). Have fun, be active, and let's set some educational resolutions we can actually keep! See you over at #AppleEDUChat tonight!